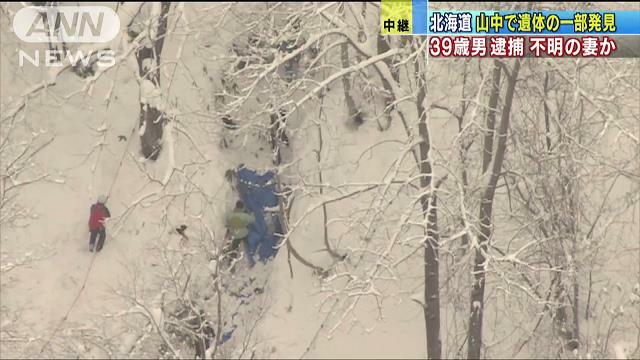 HOKKAIDO (TR) – Hokkaido Prefectural Police have arrested a male grape farmer for allegedly dumping the corpse of his wife in a mountainous area of Mikasa City, reports Jiji Press (Dec. 19). 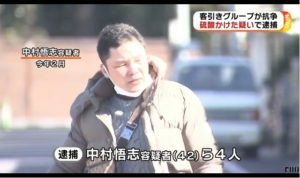 According to the Iwamizawa Police Station, Yuki Arai, 39, dumped the corpse of his wife, 36-year-old Chie, in the mountainous Nishikatsurazawa area of the city on around November 2. 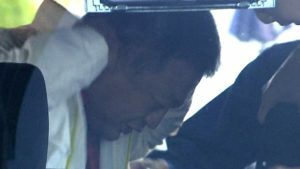 Arai, who has been accused of abandoning a corpse, admits to the allegations. 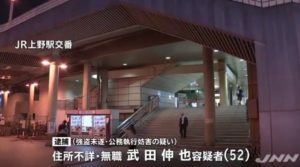 The suspect has also hinted at involvement in her killing, police said. At around 7:00 p.m. on Tuesday, police found several sections of a corpse in the location the suspect described. 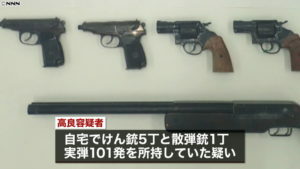 The body is believed to belong to Chie, police said. The couple has a son. In April, they began living separately, police said.